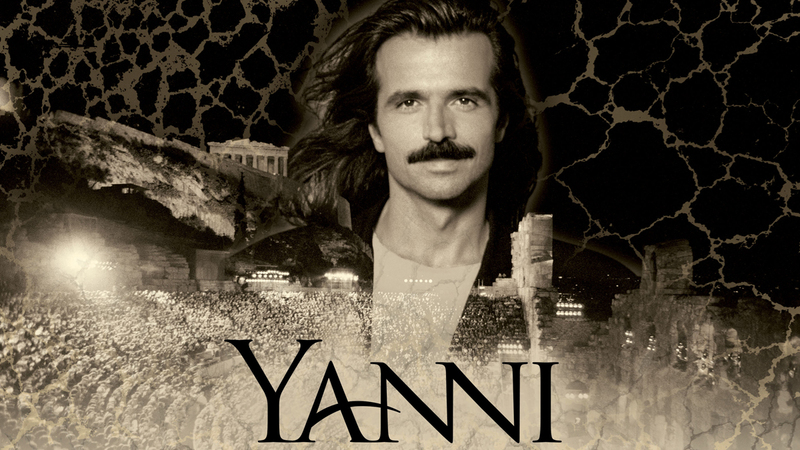 Legendary performer and composer, Yanni, has announced he will celebrate the 25th Anniversary of “Live At The Acropolis” with a world tour that will include a stop at the F.M. Kirby Center on July 31 at 7:00 p.m.
Tickets are available through the Kirby Center box office, online at www.kirbycenter.org and charge by phone at (570) 826-1100. Yanni’s iconic performances at the Acropolis in Greece, the Taj Mahal in India, the Forbidden City in China, the Royal Albert Hall in England, The Pyramids in Egypt and El Morro in Puerto Rico have crossed countless borders and has resonated with billions of people across the globe. Yanni has been awarded more than 40 platinum and gold albums worldwide and has sold more than 25 million albums around the world. His most recent albums have seen chart-topping success.